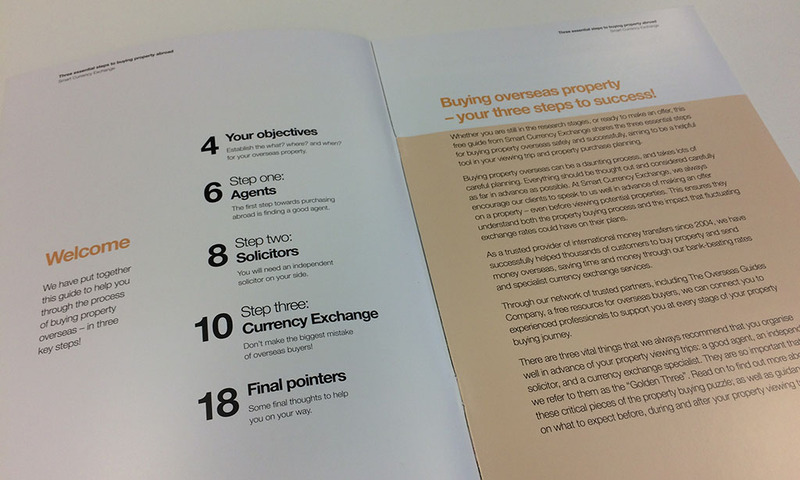 Like the team here at Property Guides, Smart Currency Exchange recommends investing in the following three steps for a successful property purchase: a trustworthy estate agent, an independent solicitor and a currency exchange specialist. 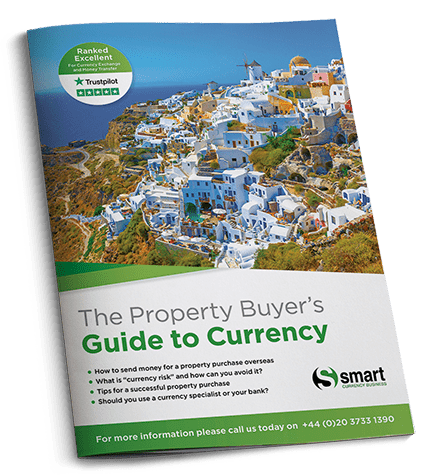 When you are buying your dream property in Portugal, Smart Currency Exchange’s free guide, Three essential steps to buying property abroad, can help you through every stage of the purchase. Find out more information about three critical pieces of your Portugal buying puzzle – our ‘Golden Three’. Three Essential Steps to buying property abroad. An agent who understands exactly what you are looking for, and can help you find the right properties for you without wasting your time will be worth his or her weight in gold. Choosing an experienced estate agent will ensure they are able to guide you on your chosen corner of the country, and help explain the differing property buying process. It’s really important to choose a solicitor who is educated in the lengthy and complex process of buying property in Portugal – with languages and laws that you are not used to. This solicitor can help make sure you understand every aspect of the often bureaucratic process – and ensures that you have someone on your side to represent you throughout. Your currency exchange specialist will be able to make sure you get the most out of the constantly fluctuating exchange rate when purchasing your property in Portugal. They can offer you expert guidance, help you budget for you property and offer you tools and resources to make sure you are maximising your funds and minimising your risk. Find out more information about three critical pieces of your Portugal buying puzzle – our ‘Golden Three’. This guide includes everything you need to know for getting the most out of these essential resources during your viewing trip.